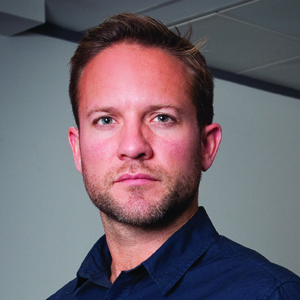 This year promises to be pivotal for ex-News International marketer Larcombe, as he takes the helm at one of the UK’s biggest advertisers from soon-to-depart Jeff Dodds. The former Abbott Mead Vickers BBDO account director will be entrusted with managing Virgin Media’s enormous annual marketing budget of about £160m, and ensuring that the brand keeps up with rivals BT and Sky under new owner Liberty Global. He will also look to capitalise on Virgin Media’s sponsorship of next year’s Commonwealth Games in Glasgow in typically flamboyant style.